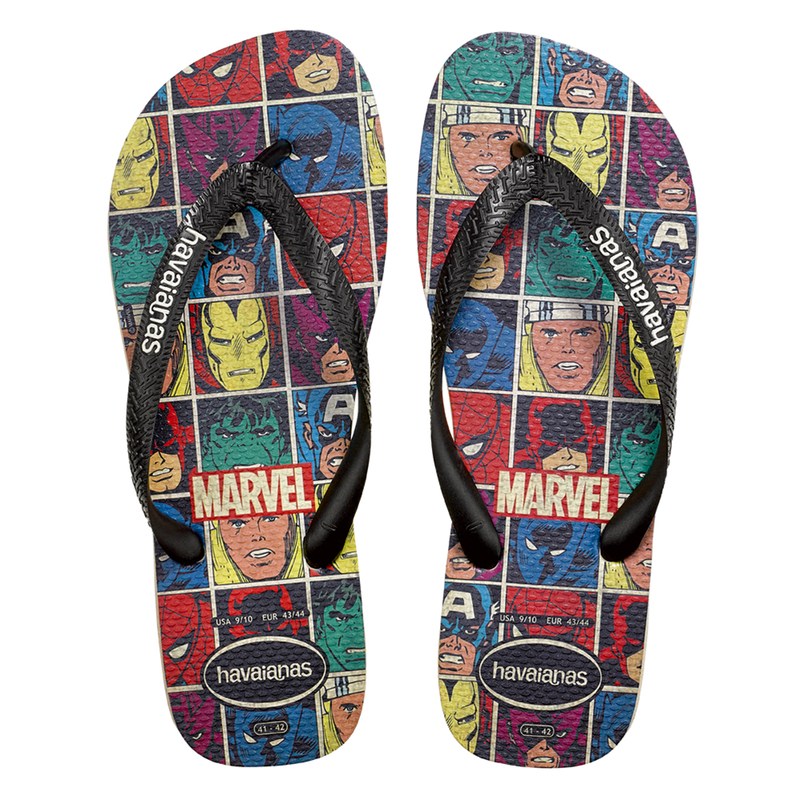 An adult style from the Marvel x Havaianas collection. 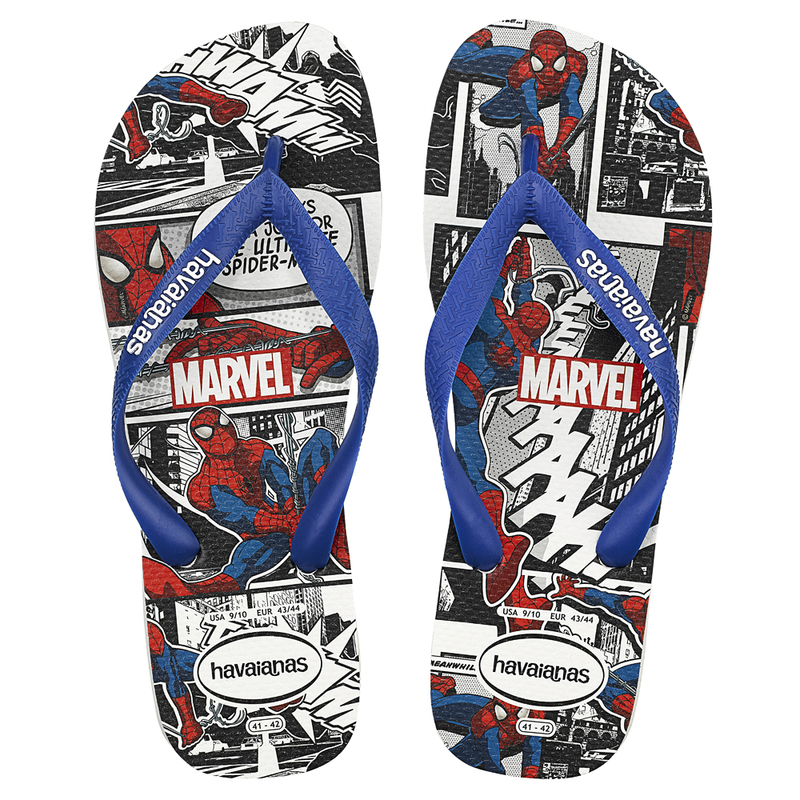 Havaianas, the world’s favorite rubber flip flops, has combined forces with Marvel Comics to launch a new collection of flip flops, Marvel x Havaianas, featuring some of the world’s most iconic super heroes. A Spider-Man adult style from the Marvel x Havaianas collection. This limited edition collection is Marvel’s first official flip flop collaboration and includes six unique men’s, women’s and kids’ styles. Some of pop culture’s greatest super heroes, including Captain America, Spider-Man and Iron Man, are highlighted in bright Havaianas colorways and designs as part of the collection. The diverse variety of styles and sizes offered allows Havaianas the opportunity to tap into and celebrate Marvel fans of all ages for the first time. 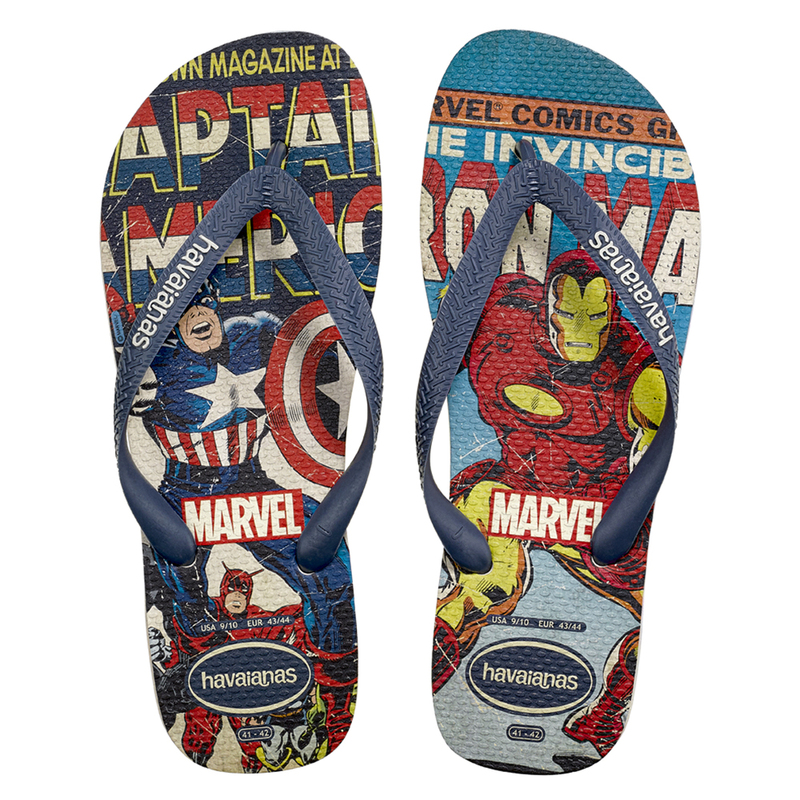 A Captain America & Iron Man adult style from the Marvel x Havaianas collection. The collection will launch tomorrow (March 30th) exclusively in Havaianas’ U.S. concept stores, as well as online at havaianas.com. The kids’ styles retail for $19, while the adult versions go from $26 to $30. It all began with the idea of combining the combat boot with the flip flop, a sort of yin and yang. 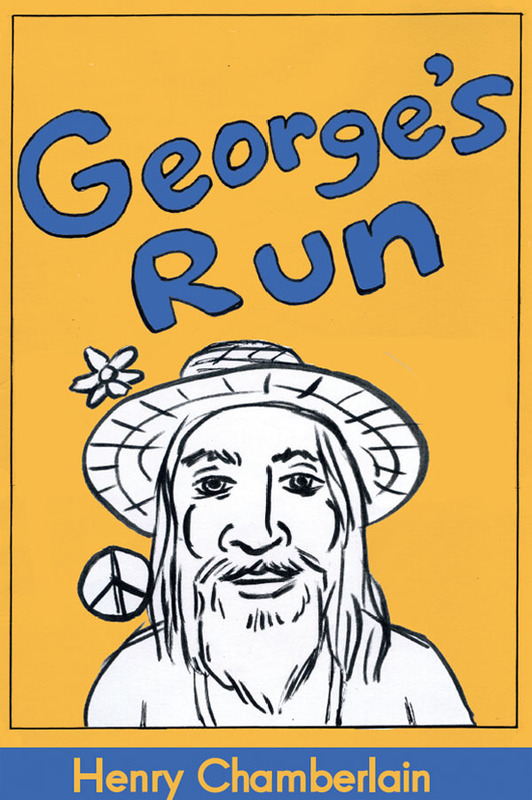 More precisely, it was about finding peaceful alternatives to war. One thing that I look forward to once the weather warms up is getting back into flip flops. They can be a haven from the world. But the flip flops that I’m wearing right now face the world head-on. These are Combat Flip Flops. They are more true to their name than you might imagine. And they represent an inspiring story about rebuilding where only chaos and destruction once existed. Yep, the above flip flops would do anyone proud in terms of style and comfort. But there’s a lot more going on here. 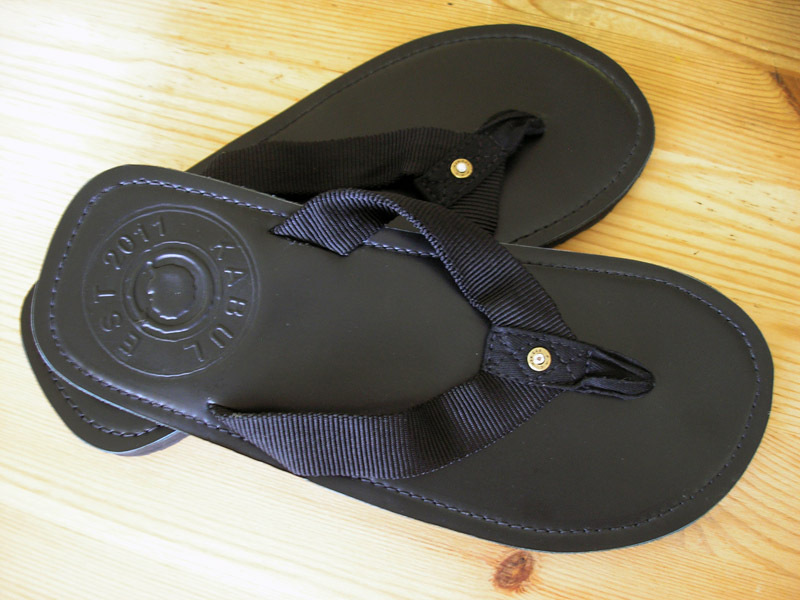 Every item created at Combat Flip Flops was made by people from a region that has known extreme conflict. These fashion-forward sandals shown above are made in Bogota, Columbia. 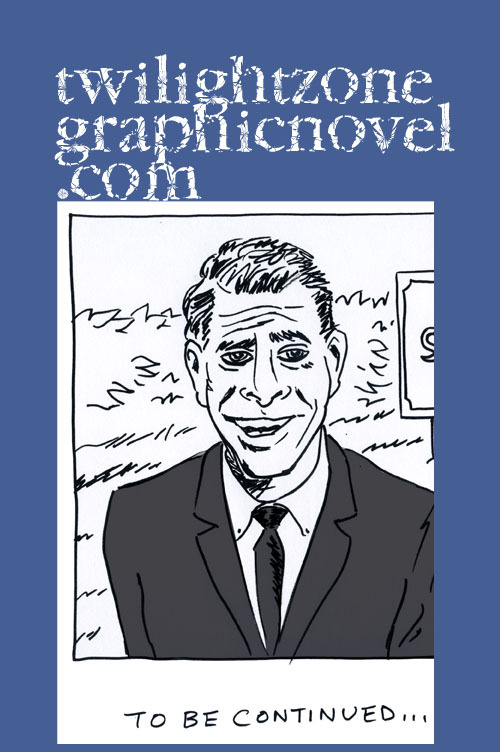 This is one of the newest items available from this most enterprising company. The story of Combat Flip Flops began in Afghanistan when Army Rangers Matthew “Griff” Griffin and Donald Lee had an epiphany. After serving multiple deployments in Afghanistan and Iraq, they knew they could do more to help people in war-torn countries. 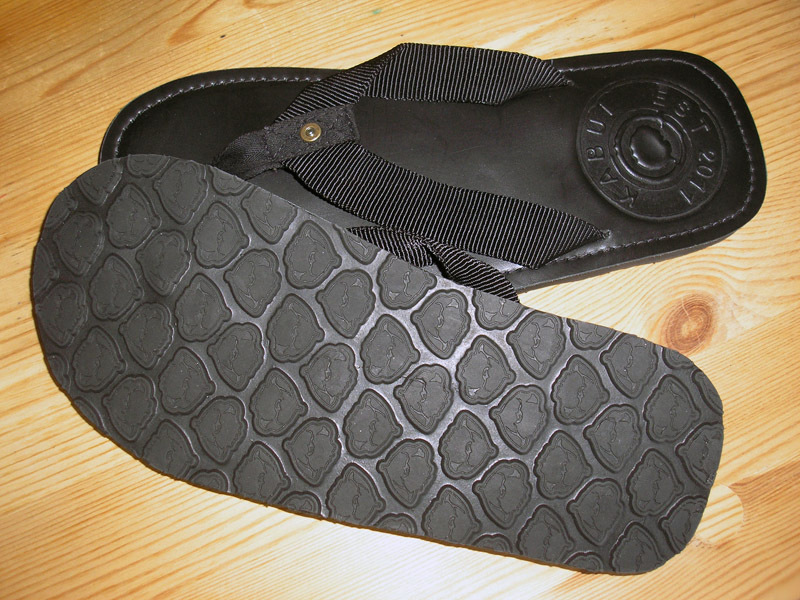 Initially, the focus was to transform a boot factory in Afghanistan into a viable flip flop business. But, that specific plan did not work out the first time out and meant reworking one’s way back with a different product that fit that region’s particular economic base. It just meant that one initial setback led down another path. And this process has led to a venture with a wider, and ever-growing, scope. 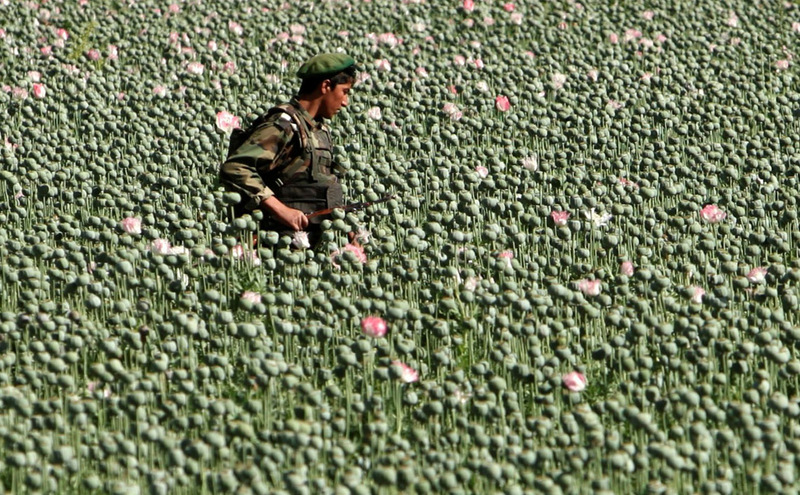 They say you can leave Afghanistan, but it it never leaves you. Over multiple combat deployments, the shemagh became a necessary tool for shade, warmth, cover, and style. It never left the toolbox. Typically made from cotton or polyester, the standard shemagh didn’t meet our standards for a world class product. 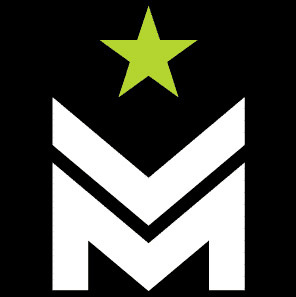 So we made one. This 100% Afghan Cashmere Shemagh was born in the mountains of Afghanistan. Produced from the finest cashmere in the world, this endlessly functional accessory shows your global perspective, open mind, and willingness to do what others won’t—support business, not bullets. 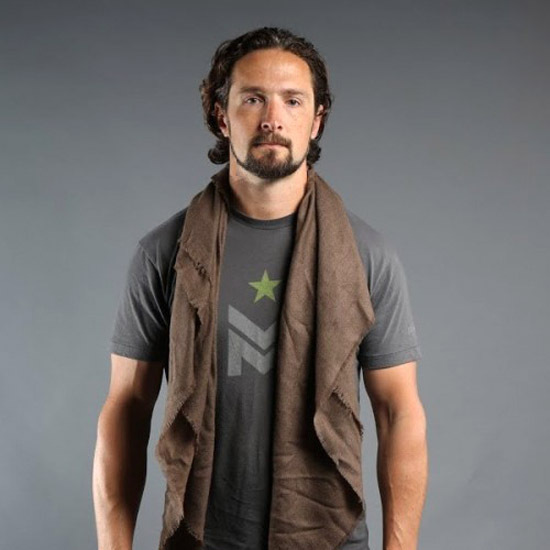 Lightweight, supple, and functional, this performance cashmere shemagh is fitting from the battlefield to the boardroom. We prefer the latter. Visit our friends at Combat Flip Flops right here. 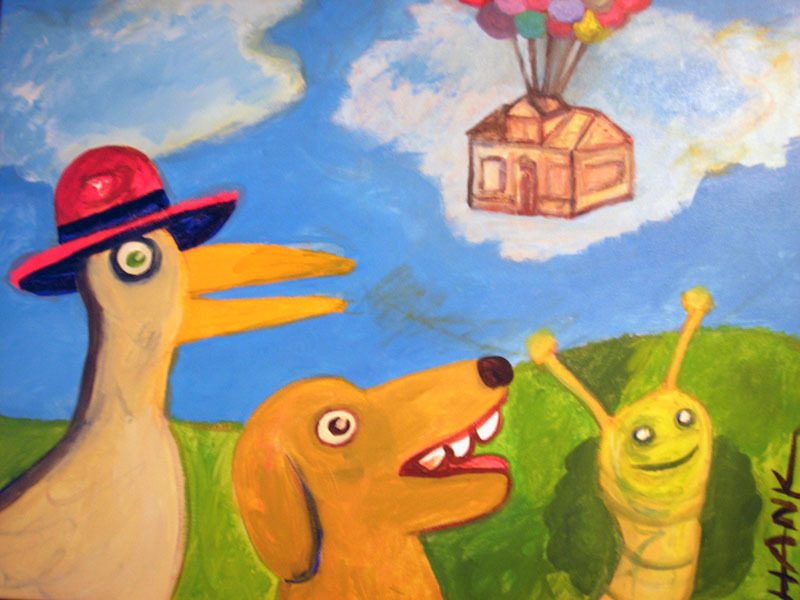 Here’s a new painting I did entitled, “Spring Lift.” First day of spring is this Friday, March 20! This painting incorporates thoughts of Seattle in the spring and the Macefield Home, a symbol of resistance.